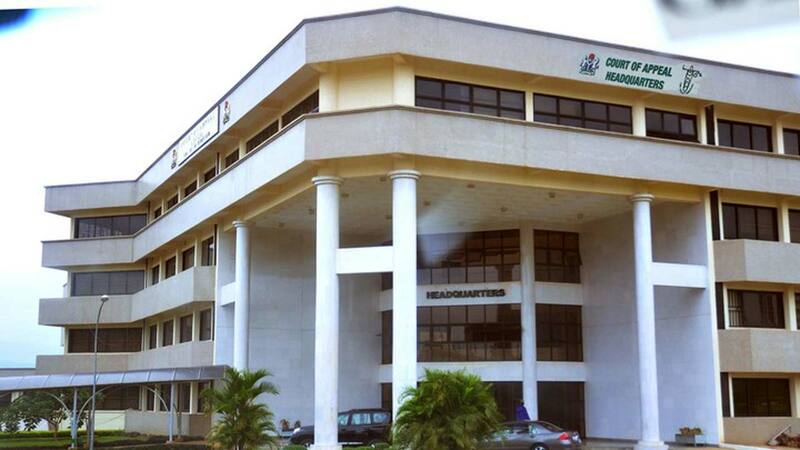 The Court of Appeal, Abuja Division, yesterday refused an application seeking to restrain the Independent National Electoral Commission (INEC) from conducting the rerun election into the Anambra Central Senatorial District of Anambra State. The court said that the earlier order made on November 20, 2017 directing INEC to conduct election for the senatorial seat within 90 days cannot be reversed so as not to make mockery of the judiciary. Justice Abubakar Datti Yahaya refused to grant the request for the postponement of the election already scheduled for tomorrow brought before it by a senatorial aspirant of the Peoples Democratic party (PDP), Senator Ani Clement Okonkwo. Okonkwo, had through his counsel, Solomon Umoh (SAN), approached the appellate court for leave to appeal against the decision of the Court of Appeal which had on November 20 last year ordered INEC to conduct fresh election into the vacant Anambra Central Senatorial District within 90 days. In the application filed by Umoh, Okonkwo claimed that he was interested in challenging the judgment of November 20, as a senatorial aspirant. However, the application could not be entertained because most parties joined in the application were not served with the court processes by Okonkwo. Okonkwo then applied for an adjournment into the application to enable him serve court processes on the respondents.Mindful of the fact that the senatorial election had been fixed by INEC for tomorrow, Okonkwo applied to the three man panel of the Appeal Court for an order compelling the electoral body not to conduct the election until his application has been dully determined.He urged the court to compel INEC counsel, Tanimu Inuwa, to make an undertaken in the open court that INEC will not go ahead with the election having become aware of his pending application and so as not to render the application useless. 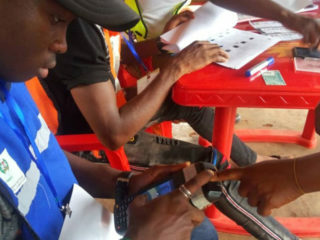 At this stage, INEC counsel, objected to the request for an order to put the election on hold on the ground that huge public fund has been expended on preparation for the poll by INEC. The counsel vehemently insisted that INEC will not make any undertaken to postpone the poll because of the subsisting appeal court judgment of November 20 which ordered INEC to conduct the poll within 90. In his brief ruling Justice Abubakar Yahaya said that the court cannot compel INEC to make any undertaken to postpone the election because of an application that was not ripe for hearing. Justice Yahaya further said that the Appeal Court having made an order on November 20 last year cannot probate and reprobate at the same time. “For the avoidance of doubt, we have not restrained INEC from conducting the election as ordered by this court on November 20, 2017”, the court said.